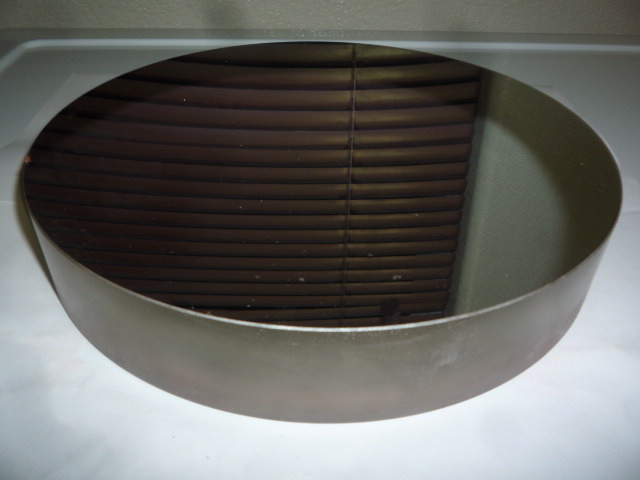 Vintage Optical Craftsman 10" F5.6 Parabolic Mirror Sold! 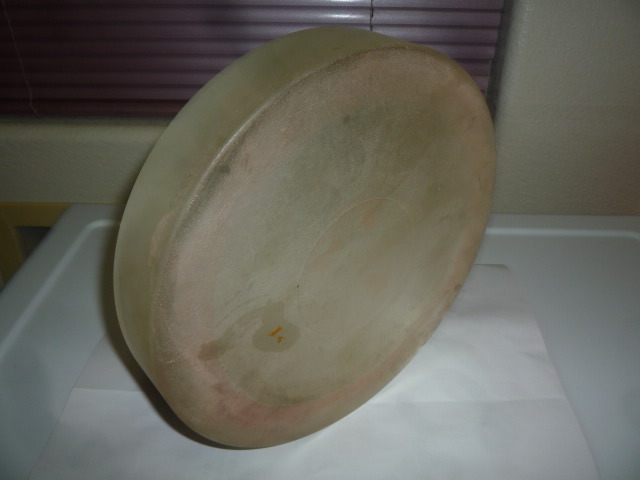 This is a vintage Optical Craftsman 10" F5.6 Parabolic Primary Mirror. Full thickness pyrex. In storage box marked Optical Craftsman 1965. Coating is good with a few sleeks in the coating no scratches I can detect. 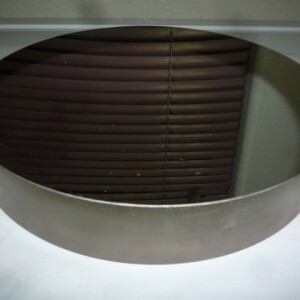 These vintage mirrors from the 60's are great optics. 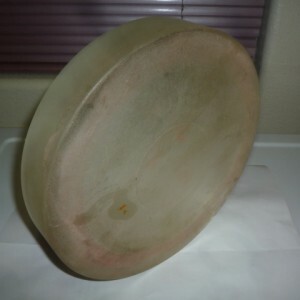 Price is $375.00 with free shipping in the USA.